Gustav is the Group’s resident Chartered Accountant and tax specialist. 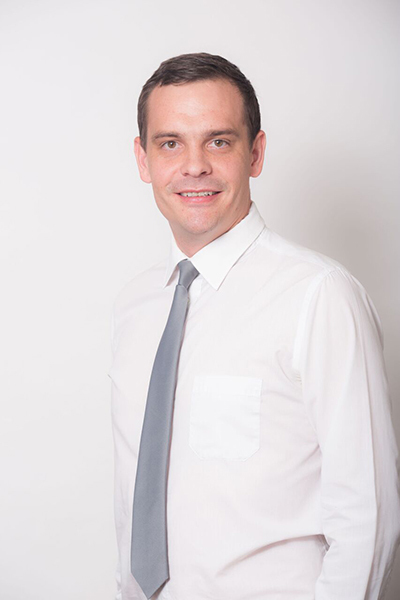 Since qualifying as a (CA) SA, Gustav has had extensive experience in both the Audit and Commercial environments. This includes three years working in Holland and the United Kingdom. His tireless work ethic and ability to prioritise between his own work responsibilities and his team’s development has made him an invaluable asset to the group. These attributes aid him in leading a team of passionate and skilled professionals. As one of the founding members of the Money Penny Group, Annette brings with her a wealth of experience. She has 20 years experience in the commercial accounting space and is a registered Tax Practitioner and commissioner of oaths. 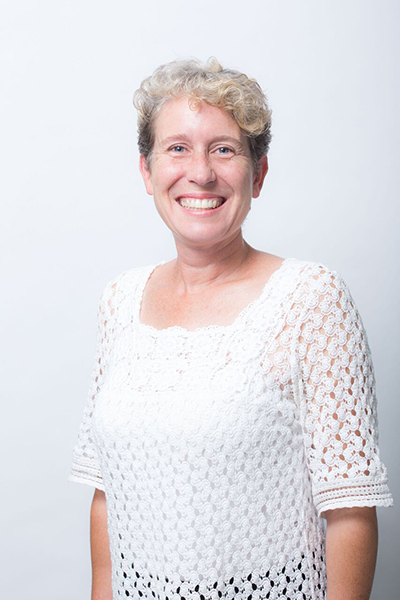 Annette is the ‘Enforcer’ and her commercial experience facilitates practical operationally-focussed solutions to achieve the best results. This is why Annette is Money Penny’s Systems implementation and training specialist, while representing a number of national companies as their outsourced CFO. 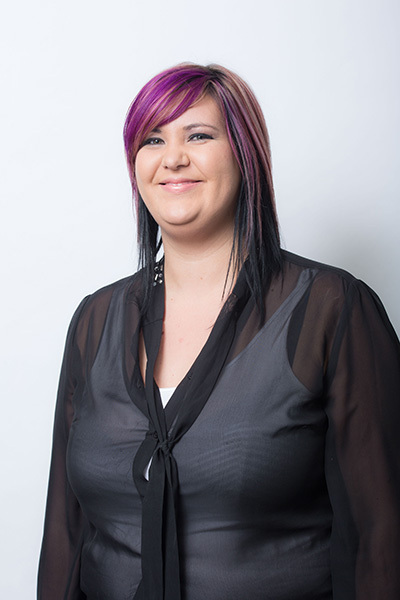 Jacquelene is the Money Penny Payroll Director with 12 years experience in accounting services. Her focus and passion is in designing and implementing innoavtive systems-based solutions to simplify and automate processes. This provides our clients with peace of mind and complete transparency over internal processes in their own business. Her drive and passion for her role is mirrored by her team and realised in their results. The division’s rapid growth is a testiment to consistently delivering on great service. 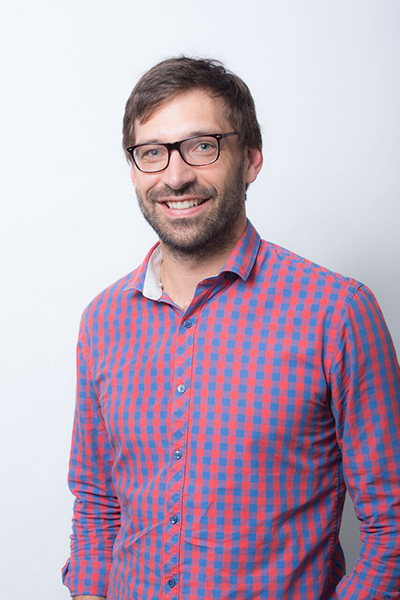 Gerhard is one of the founder members of the Money Penny Group and is responsible for the group’s growth strategy. The over-arching vision is to consistently deliver on the promise of service excellence, while always striving to exceed the expectation of the Money Penny clients and and staff. Geraldine holds a Higher Certificate in Accountancy as well as a National Diploma in Cost and Management Accounting. 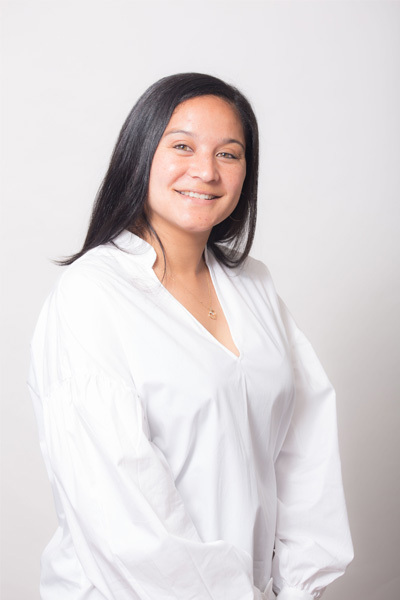 Having worked in the commercial sector for over 6 years prior to joining our team, Geraldine has brought a personal back-office feel to the normal accounting service. Her loyalty to all clients and the group is unmatched and she is always strives to ensure that information is managed and execeuted accurately and ahead of schedule. She brings a positive energy to the team which brings a smile to everyone’s day. With 18 years of accounting experience, Debbie has worked with a diverse set of clients in various industries. Her success is defined by her loyalty and dedication to her clients. As the main SARS agent for the group, Debbie has proven to be both formidable and professional in all of her dealings with SARS. 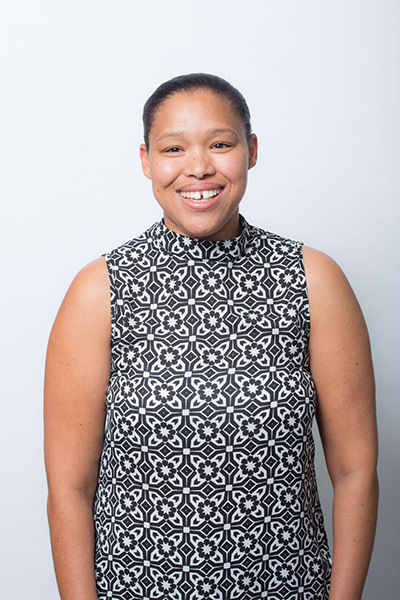 She has worked tirelessly at understanding the different department requirements, and adapting her client applications accordingly, to ensure the maximum chance of success. There is no better teacher than experience. Linda has been with the group since its inception and her tireless work ethic has made her an invaluable part of the Money Penny family. She takes great pride in her excellent communication skills and her ability to liaise clearly and confidently with clients. She’s a great team-worker with strong planning and organisational skills. There is nothing that Linda will not do, to ensure that the team is able to function as efficiently and effectively as possible. Natasha has more than 6 years of specialist compliance and labour experience in the mass labour markets. Her relentless and uncompromising focus on process and compliance makes her a true asset to the industry and all of her clients. 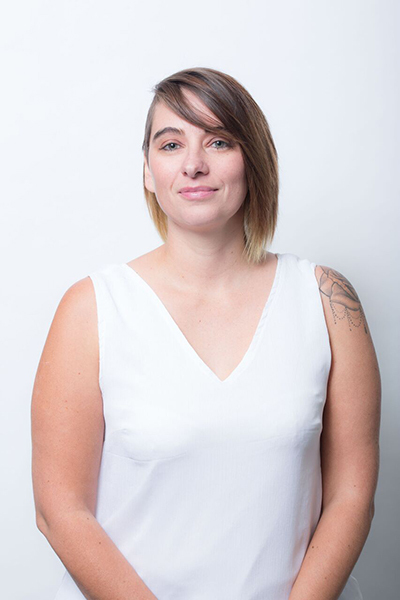 While working tirelessly through the procedural web of her sector, Natasha still manages to remain energetic, positive and a pleasure to engage with. Her love for Strawberry Steri Stumpies is however her kryptonite and may be the fuel that allows her to work with the consistency that she does. 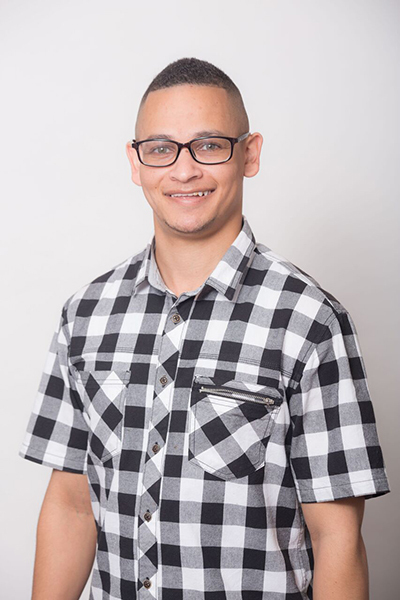 Francois is a SAICA qualified Accountant with extensive experience in internal and external audit and his structured and methodical approach to systems and policy implementation has provided a fantastic support base for the department. His skill set and approachable manner has quickly made him an invaluable member of the team. His passion for business also allows him to offer a different perspective to accounting and operational challenges. As practise manager he is leading the charge to consistently meet and exceed our clients’ expectations on a daily basis. 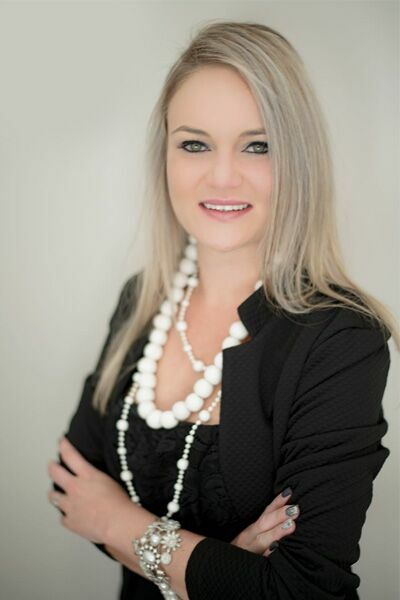 Taswald holds a diploma in Financial Management and is responsible for the Fishhoek office. 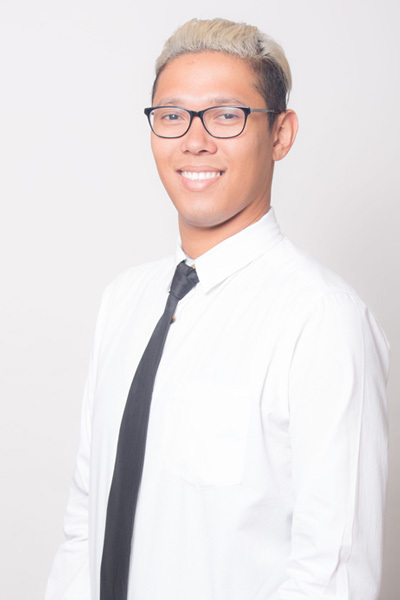 He has a lot of promise as a young leader and was nominated by his peers to be appointed as the Fishhoek office manager. He is passionate about service excellence and strives to deliver true value to his clients by constantly trying to improve the level of training, support and morale in the team. Culture starts at the top and true leaders lead by example. Marisa is a senior bookkeeper and tax administrator who holds a diploma in Financial Management. She is passionate about service excellence and delivering on that promise to every single client. Her enquiring mind allows her to research and absorb information quickly, which helps her keep up to date with an ever-changing tax legislation landscape. She is always ready to assist whether it be a quick call or a visit to the office. Her selfless nature makes her a massive asset to the group and everyone she interacts with. Kyle holds a Diploma in Financial Management and has already gained 3 years’ experience. 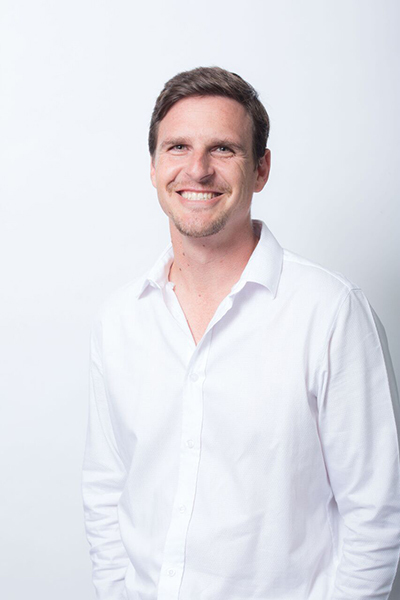 Kyle is passionate about servicing his clients and meeting deadlines, and is one of the pillars of the team in Fishhoek. His quiet manner keeps him under the radar but his work ethic and consistent service delivery are noticed and appreciated by all who he interacts with. The team are always able to rely on his consistency and this has made him a dependable part of the group foundation. 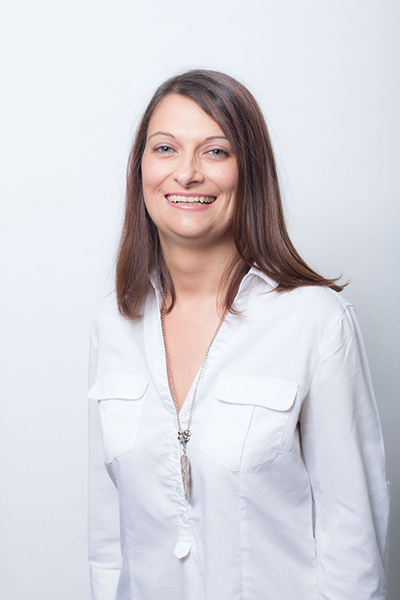 Laetitia has over 15 years’ experience in the accounting, payroll and compliance sector. The last 7 years of which, have been focusing on specialized outsourced Payroll solutions. Having recently joined the Money Penny Group, she has already proven herself to be an invaluable member of the team. 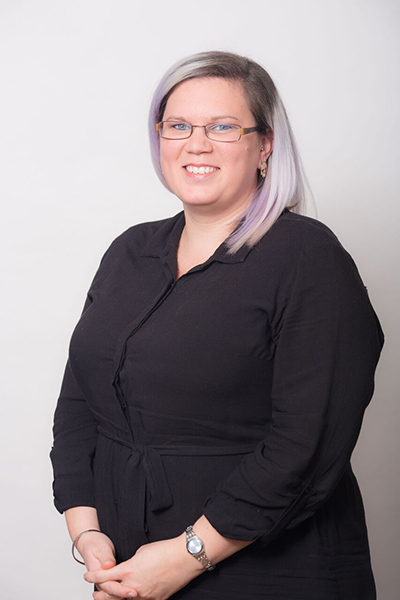 Her industry experience, drive and passion for training have complimented and fast-tracked the payroll team’s strategy to become a formidable force both locally and internationally.